For those that desire an eye-catching, unique backyard landscape area, a planter wall is a great addition. 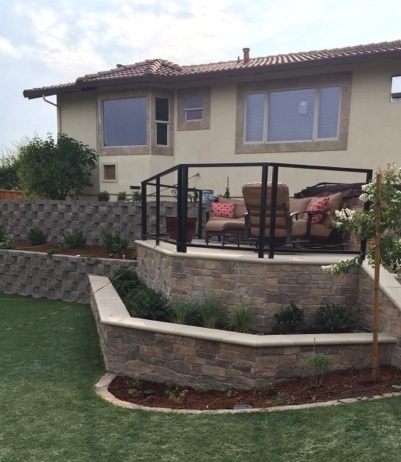 Planter walls offer a beautiful divider between sections of land, can help organize differently used areas of your backyard, or support a tiered back yard on a hillside. Black Hills Precast will work with you to determine the best look for your planter wall for maximum visual appeal.